Fun Pets LED Dog Safety Collar is a bright and light collar. The collar is available in seven colours (orange, blue, green, pink, red, yellow and black & white) and five sizes (X-Small to X-Large). The collar uses an F5 SuperBright LED lights which makes it very bright in the dark. This is ideal when taking your dog out at night or in poor visibility weather. 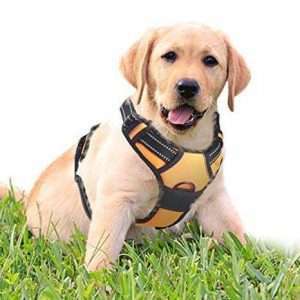 The LED Dog Safety Collar is made of 100% Nylon webbing with high-tensile stitching. It is water-resistant, lightweight and rust proof. 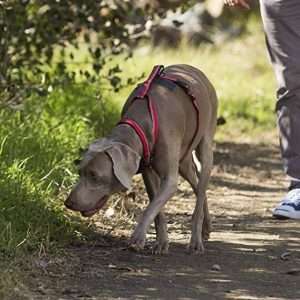 The LED collar uses a USB Rechargeable Lithium-ION battery – so no need to replace the battery when it runs low. Being LED the battery charge lasts for days (or longer) depending on length of use. It comes with a USB charging cable which attaches to the collar. The LED has three types of light speeds; on (constant light), fast flashing light and constant flashing light. 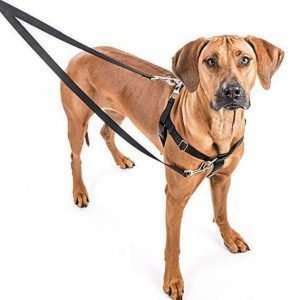 A quick release buckle is used for putting the collar on and off and there’s a stainless steal ring for attaching a lead. 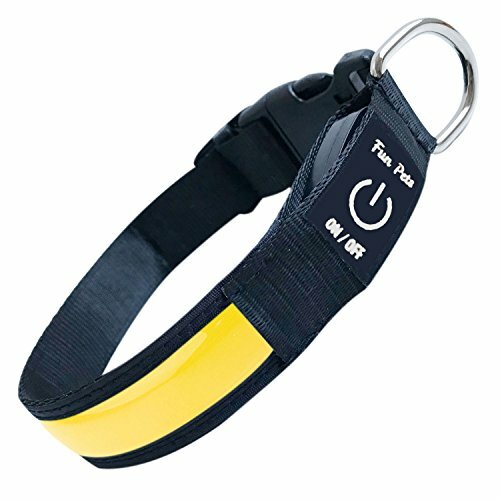 This LED Dog Safety Collar is similar in specs to the HOTDOG harness if you’re not a collar fan. 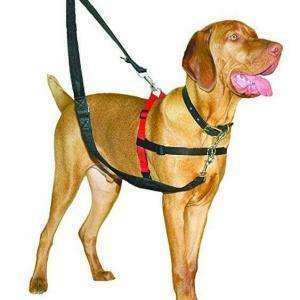 If you have used this collar on your dog, please let us know what you thought in the comment section below.